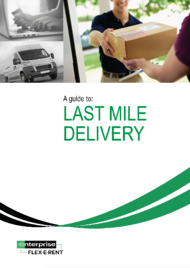 Last mile delivery: opportunity or threat? The last mile of delivery is increasingly known as the last mile problem. Balancing increasing customer demands, emissions regulations and profit are often competing interests. This presents an opportunity and a threat.